Not the Sprirax yellow cover kind, rather the pretty day-dreaming journal kind. Given my occupation as a journalist, it is no surprise I like to have somewhere attractive to put pen to paper. This do-it-yourself diary making project took less than 10 minutes. First, buy a cheap diary. I wanted a hard cover, but the appearance didn't matter because I knew I would be covering it. I paid $3 for 21cm length diary from Woolworths. Eckersley's Art and Craft have a massive range of coloured paper. I wanted two sheets to get creative. They cost 50 cents and $1.95. I also bought 60cm of ribbon for 55 cents. 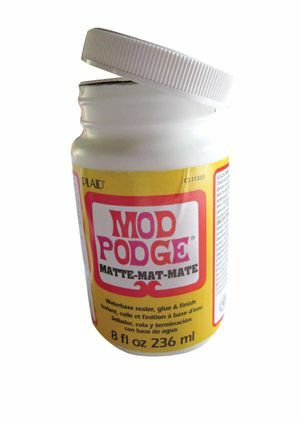 I had a jar of Mod Podge left over from previous DIY projects which is perfect for paper crafts. It dries clear and holds tight. Contact paper was the final ingredient. I bought a roll for $1.25 from the Sunshine Plaza Newsagency. To start the project find a clean flat surface. Place the diary in the middle of the paper you want to cover the majority of the surface with. With the second sheet of paper, cut a length about one metre wide. 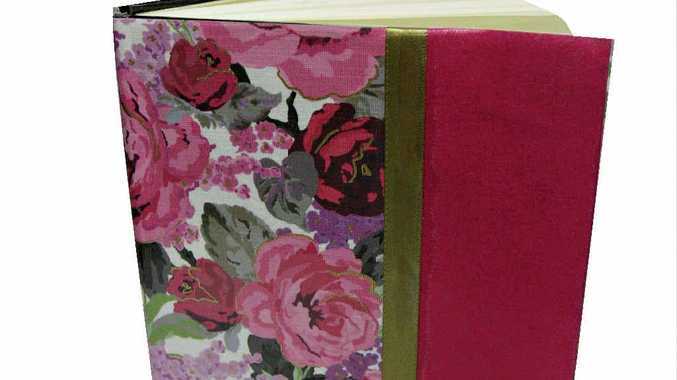 Using the Mod Podge, stick to the front of the diary near the edge. Get your ribbon and lay it flat on the table. Wipe down and dry your area before you start using the contact. Measure the diary and cut about 2cm extra on each side. Cut of the corners on a diagonal. Place the diary in the middle of the contact and peal back one side. Slowing adhere to diary and repeat on the other side.